Where is the Drop Box? – Superior Management inc.
Where is the Drop Box? 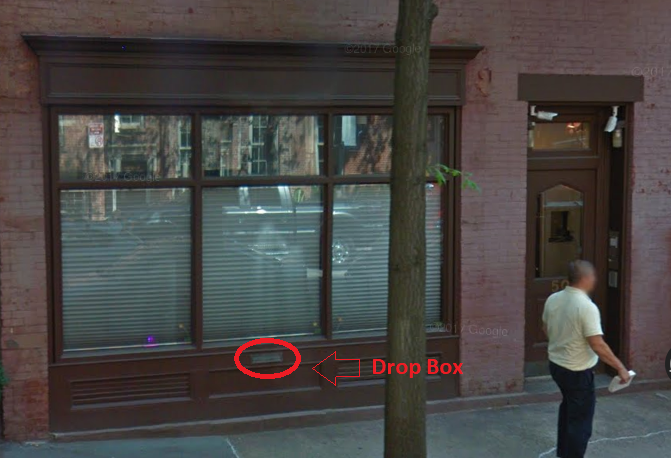 Our drop box is located at 50 Bank Street, New York, NY 10014, between West Fourth Street and Waverly Place in the West Village. 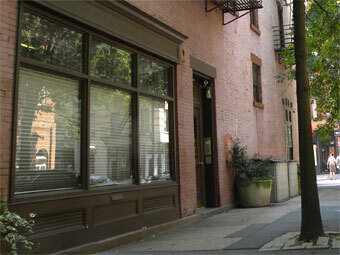 You may leave apartment keys or rent payments and it is available 24/7.